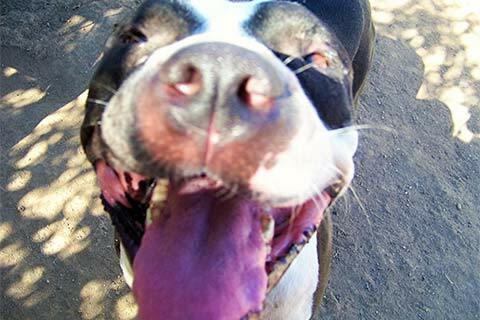 Obi Wan is one big doofus Pit Bull who wants his own human to be next to. He just wants to be around others. His mission is to be loved, and to love.